When winter arrives, the cold is not an impediment to do everything you like. And always make it with Roly's "Casual Winter" collection in which you can find shirts, long-sleeved polo shirts, vests, jackets, sweatshirts and jackets perfect to warm you up. 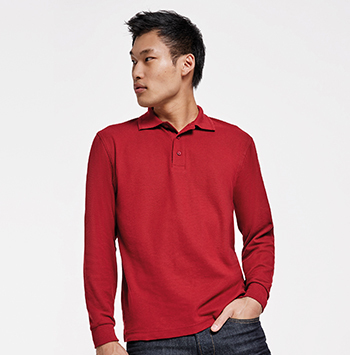 A basic that should be in every closet. They are perfect by themselves or combined with other warm clothes. Find the design and colour you are looking for among Roly's different proposals. 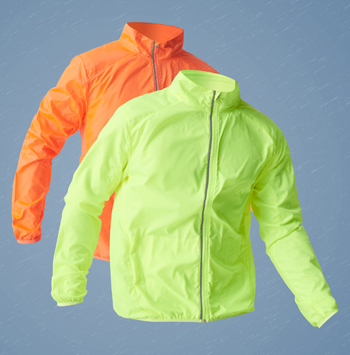 In Roly we put at your disposal our raincoats and windbreaker so that you can do what you want, whenever you want. Waterproof, windproof, and with the quality assurance of Roly. An essential that you can not miss. 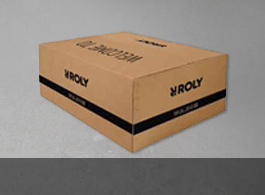 Renew your closet with Roly basics. Available both for men and women in different colours and perfect to combine with other garments. Combine your sweatshirts and create your favorite set for the cold. 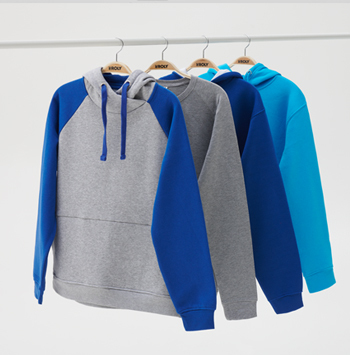 Wear the warmest and most comfortable clothes of this winter with Roly Sweat and Terry collection. Cold? Not in this season with ROLY's fleeces. 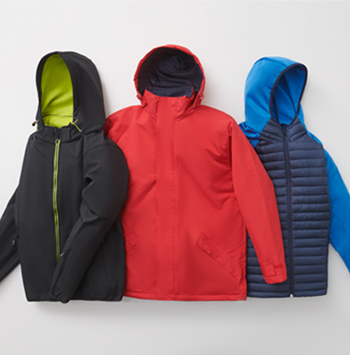 A selection of garments that become the most comfortable and simple way to beat low temperatures. Fabrics and designs developed to give you colour, and of course heat, this winter. Roly brings you a selection of warm clothes so the cold does not catch you off guard. Many different possibilities for the low temperatures and perfect for the rainy seasons. All Roly novelties against the cold and to be trendy. 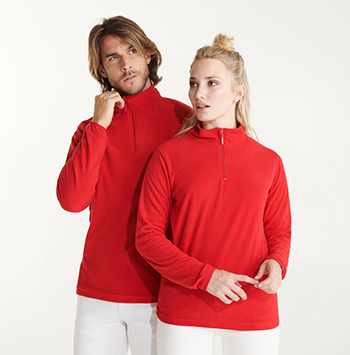 Sweatshirts, jackets, soft shell, raincoats, etc., with which to renew your winter clothes without leaving aside comfort and trends, a strong commitment to expand the range to become one of the European leaders in this area of product.